The project brings together at one welcoming location the supportive programs, services, and guidance that will help families and youth build better lives and a brighter future . . . overcoming poverty and neglect. The project preserves this National Historic Landmark building for the benefit of neighborhoods, families, children, and youth — a building selected for the White House Millennium Council’s Save America’s Treasures listing of 101 historic treasures. 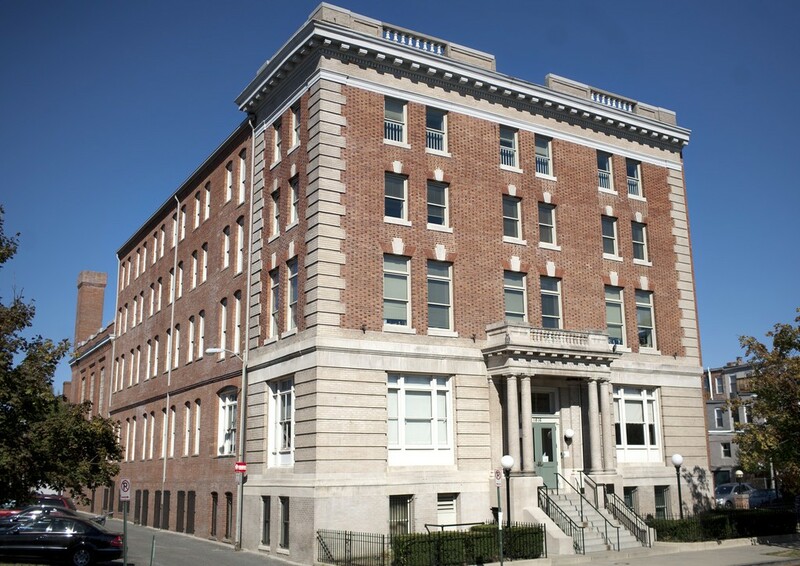 The project has renovated and restored this once-vacant but grand five-story (35,000 square foot) building and gymnasium as the Thurgood Marshall Center by January 2000 and to have it again become a focal point of the dynamic Shaw community in the center of Washington, D.C. The project captures and portrays, through an interactive Thurgood Marshall Center heritage, program the living stories of African American leaders and communities struggling in the face of discrimination, building lives not only of hope and survival, but also of achievement and success.